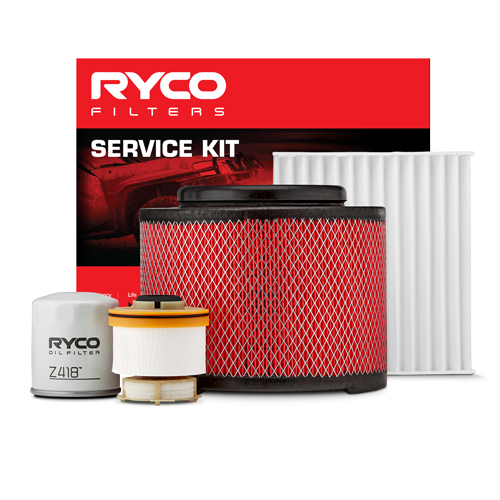 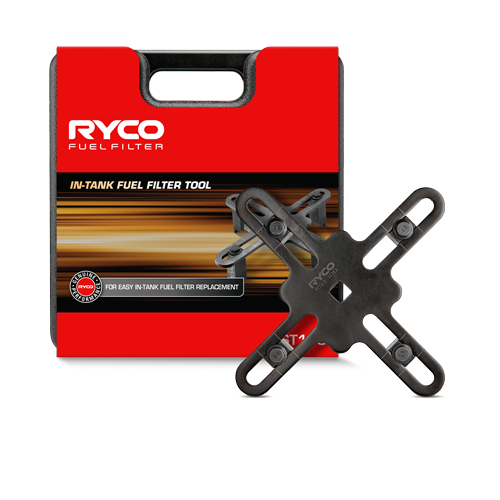 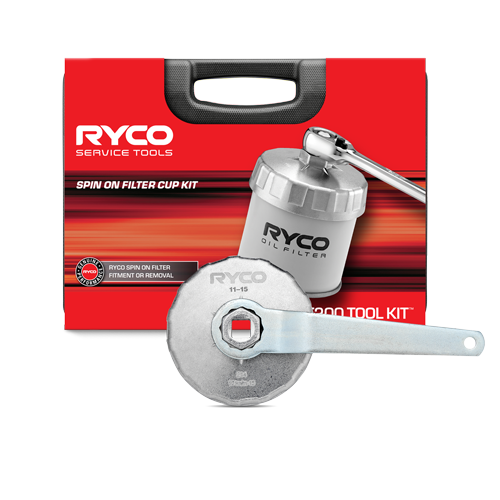 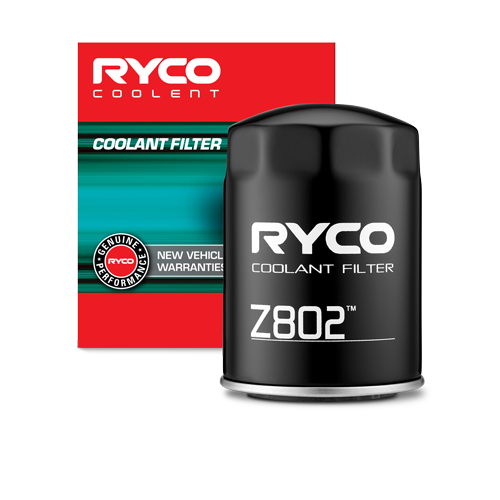 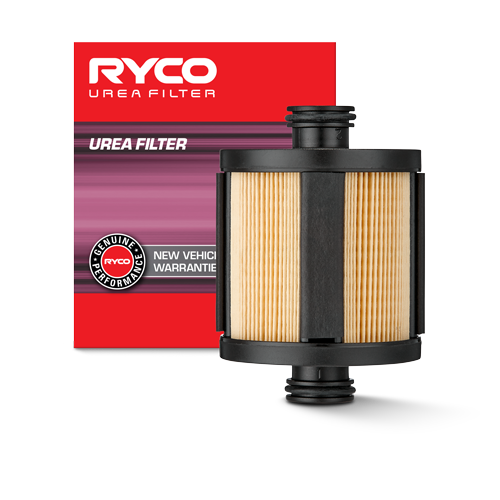 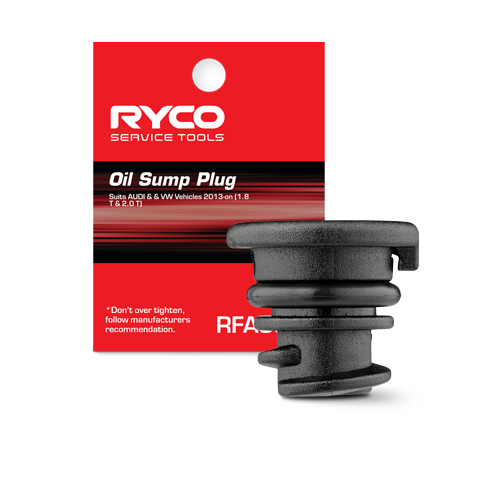 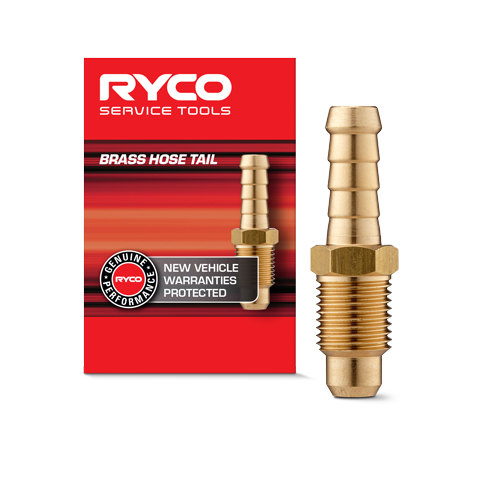 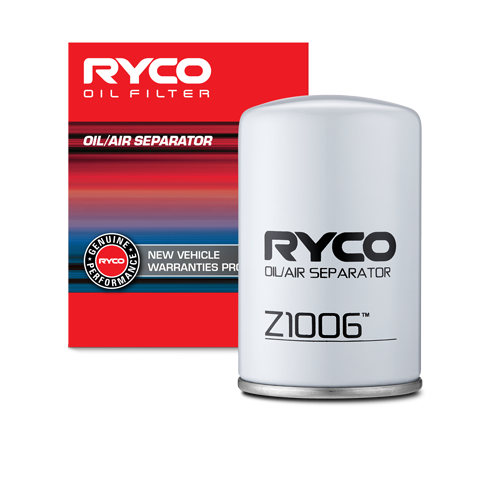 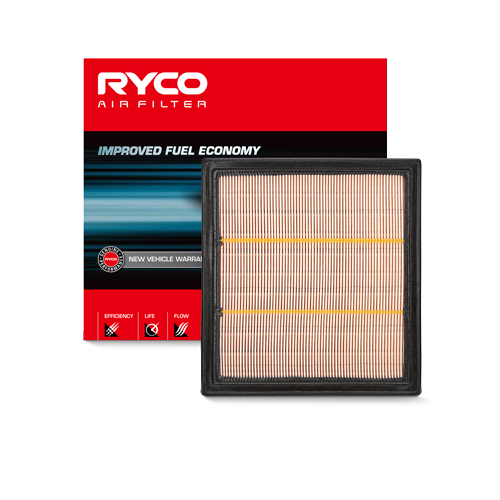 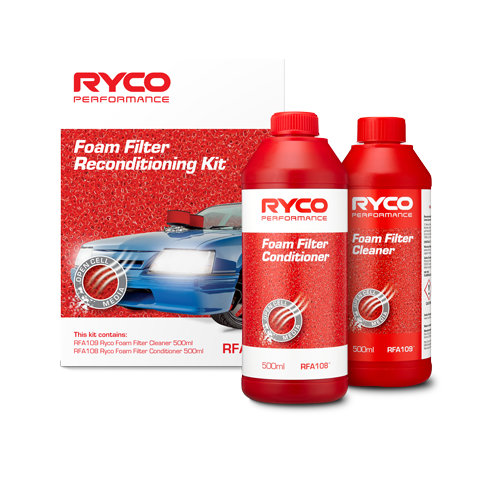 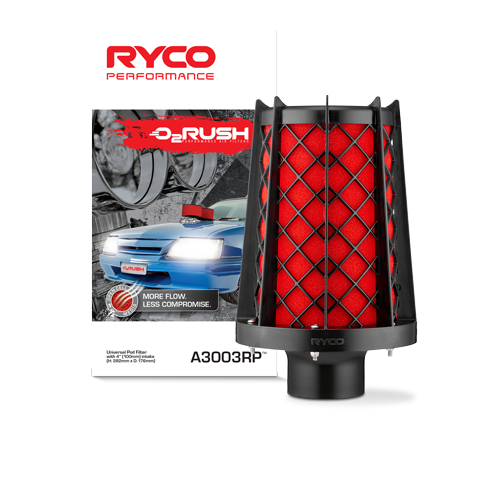 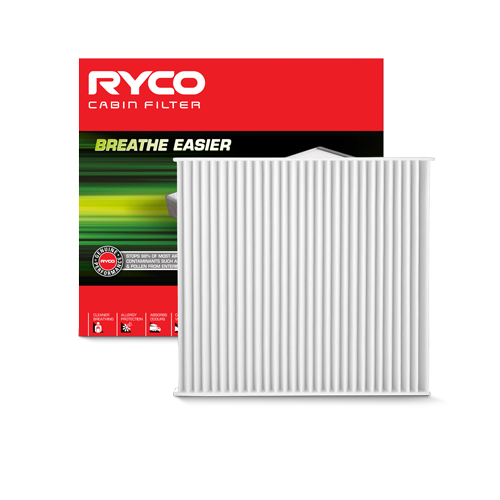 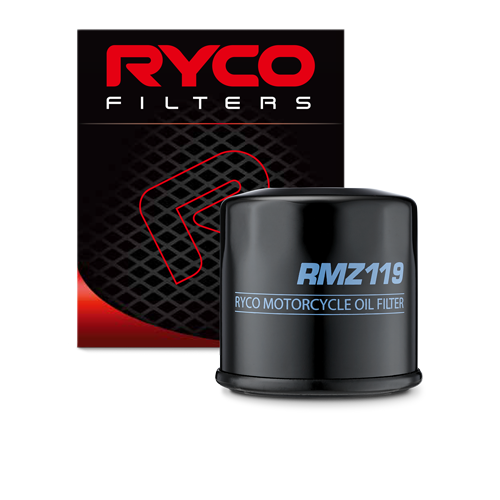 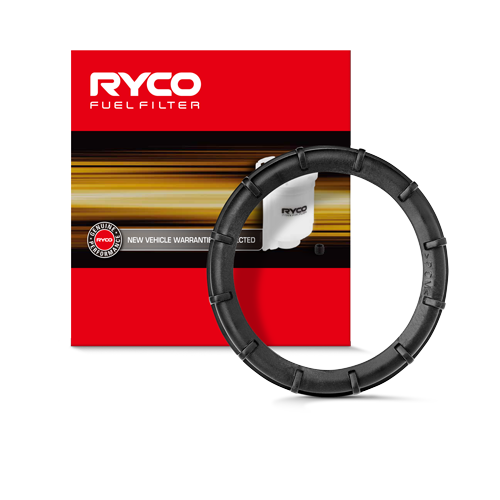 Ryco PCV Filters remove oil and impurities from the blow-by gases generated by the engine. 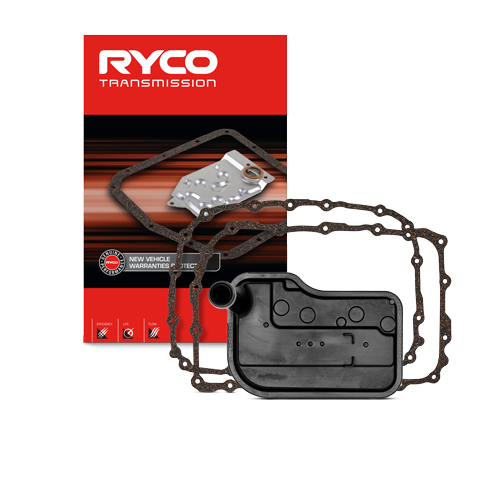 A PCV system is a one-way passage for “blow-by” gas (crankcase emission) to escape from the engine crankcase and to prevent them from being expelled into the open atmosphere. 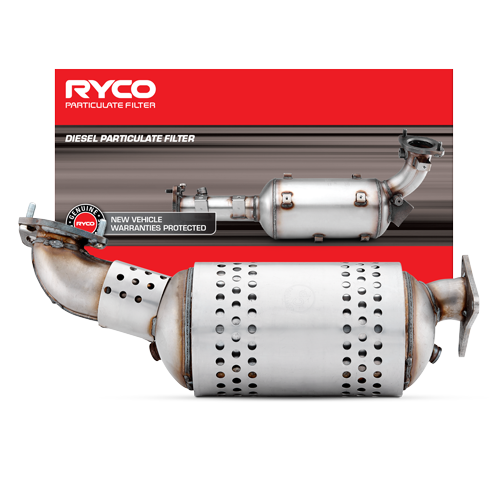 The PCV valve is a calibrated control device by which “blow by” gas, along with fresh charge air and fuel, are directed from the crankcase to the intake manifold, for re-burning, therefore contributing to emission reduction requirements. 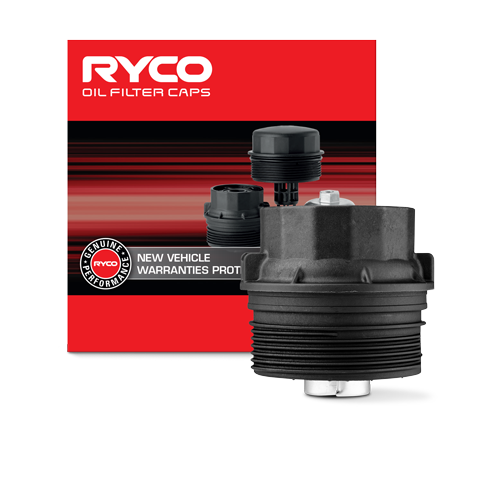 The PCV valve is in operation anytime the engine is running, the higher the engine speed, the greater the amount of gas is created. 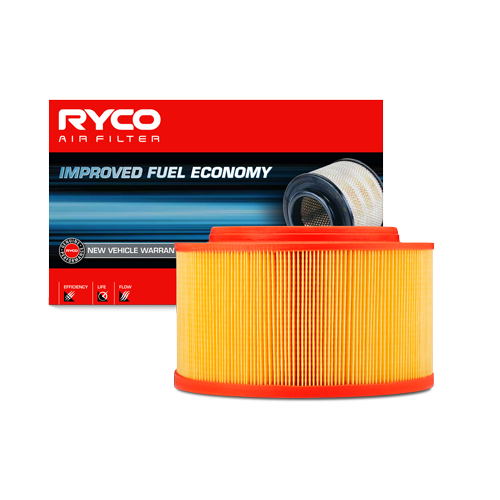 A non-functioning PCV valve or filter can result in rough idle and reduced engine efficiency. 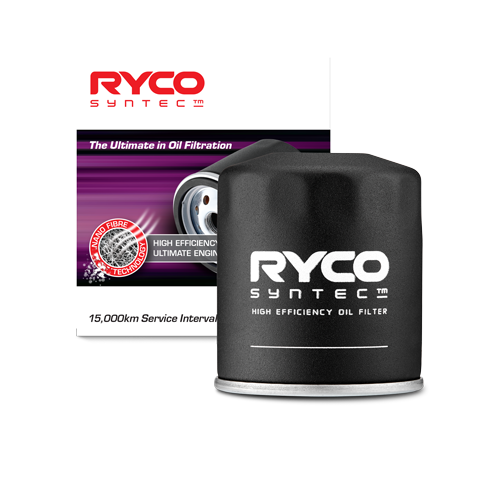 Ryco’s design philosophy is to meet the manufacturers’ performance requirements. 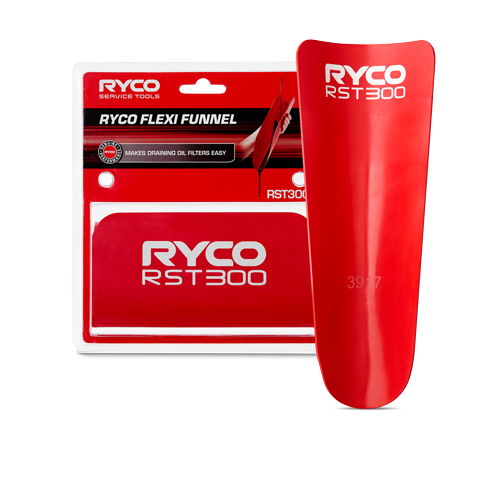 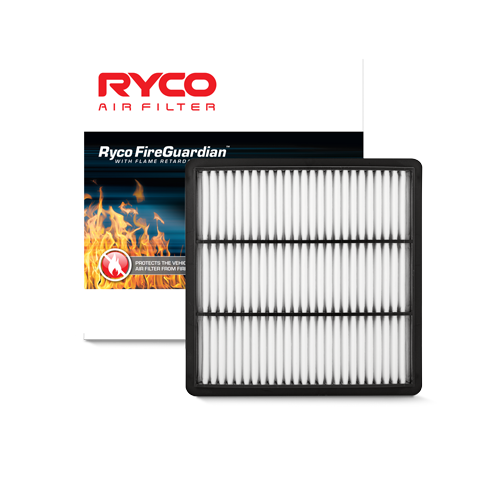 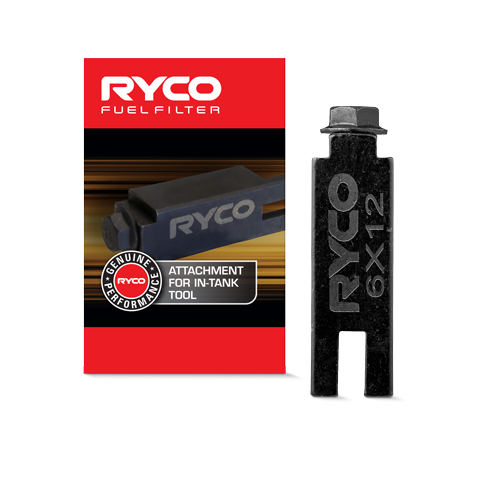 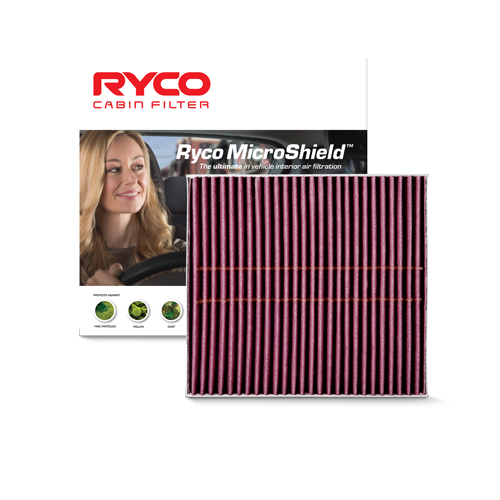 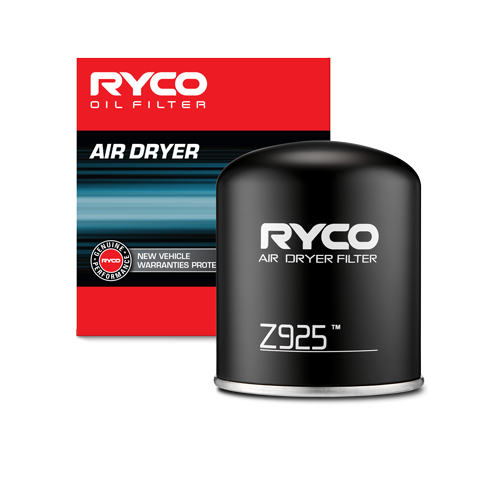 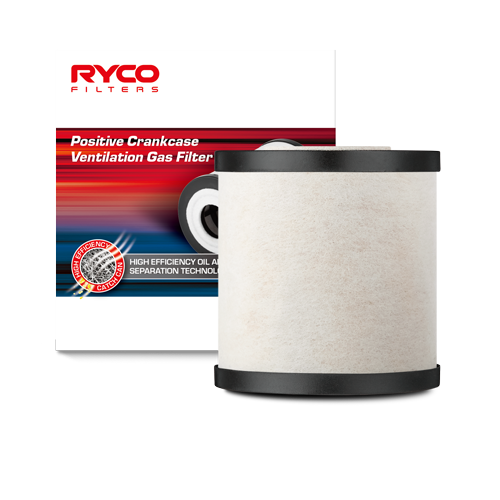 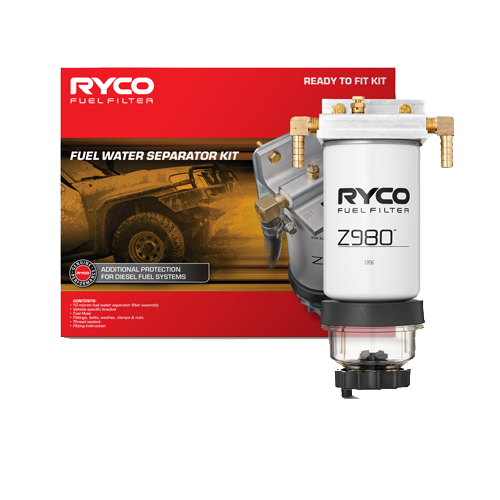 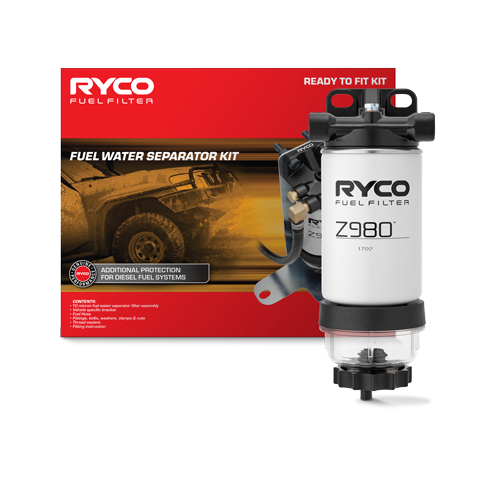 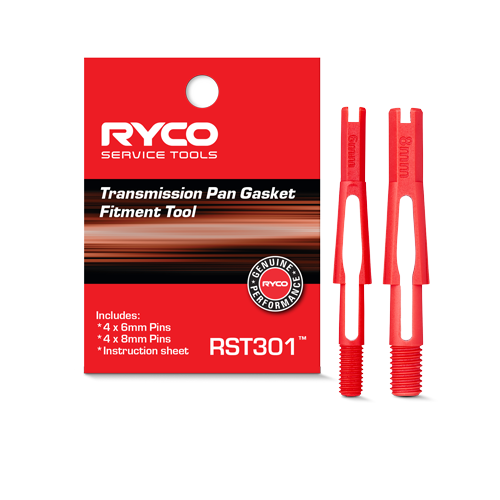 Ryco PCV Gas filters use a micro-glass media that has a very low pressure drop through the element while increasing the ability to remove particles out of the gas. 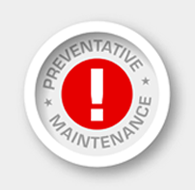 Servicing of the valve and filter should be carried out in accordance with Manufacturers recommendation approx. 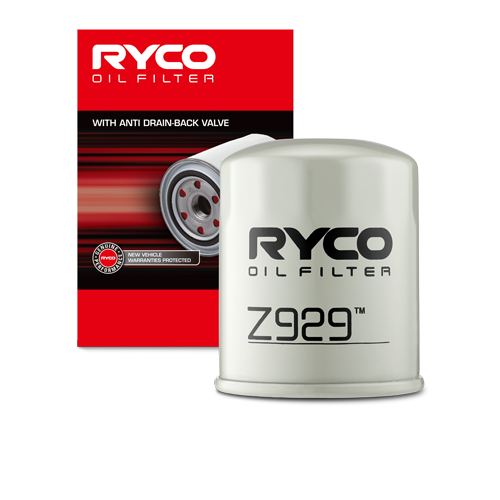 60,000kms or 12 months.